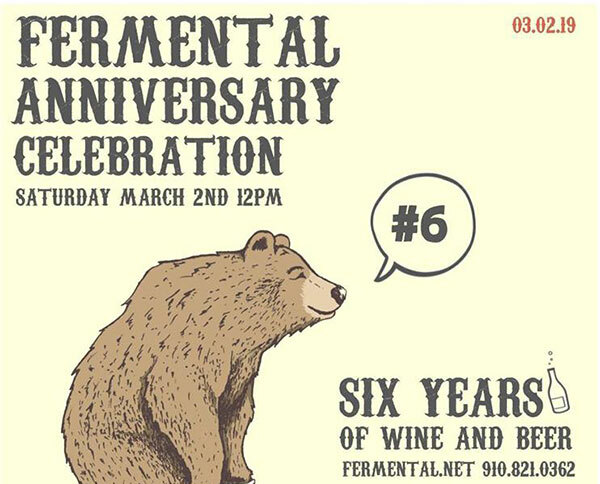 Cheers to six years down and many, many more to our friends at Fermental! 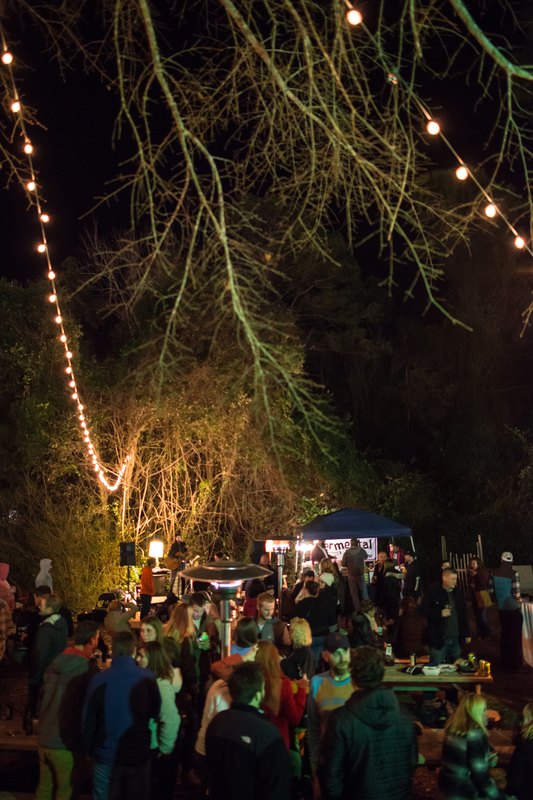 The bottle shop on the north side of town will be celebrating their sixth anniversary on Saturday, March 2nd with a full day of music, food trucks, giveaways, and of course, delicious beer and wine. 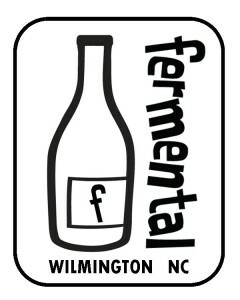 We talked to Steve Gibbs, owner-operator of Fermental, and he’s thrilled to be six years in and looking ahead. We also asked him how he feels about the ever-evolving nature of the beer industry and what he’s observed since opening his doors in 2013. “The beer industry has changed drastically in six years. Most times for the best, sometimes not so much. 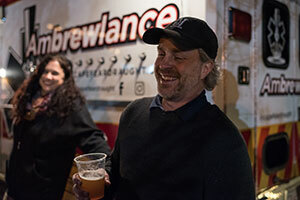 I think this year we’ll see some big changes with local brewery expansions as well as larger brewery mergers and closings throughout the US as craft continues to grow. Beer styles will become more diverse and experimental while also returning to its roots as imbibers seek out the classics they once enjoyed. For more information about this event visit the event Facebook page. 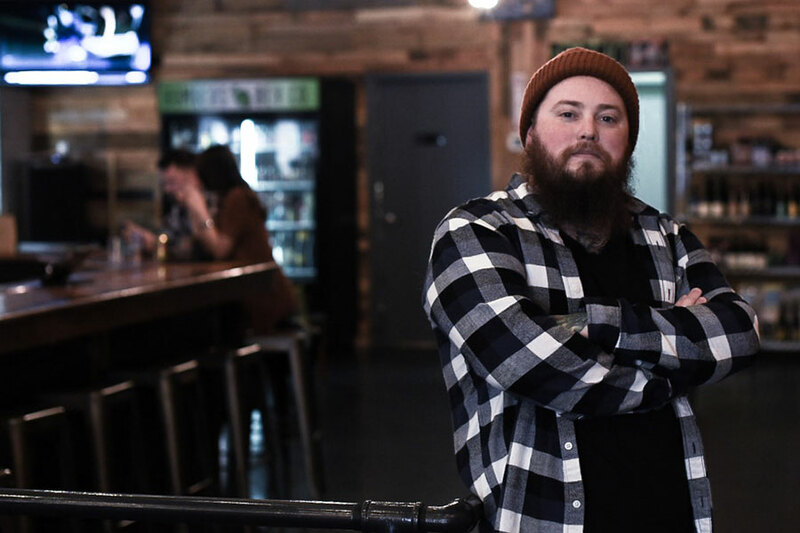 The Behind Bars series focuses on those that serve us our favorite libations at craft beer-focused breweries, bottle shops, bars, and restaurants. First up we’ve got Kyle Harshner, owner-operator of Bombers Beverage Company in Downtown Wilmington. AT: What are your favorite things about bartending? KH: Human interaction is very important and the bartender is the hub of social interaction. Helping someone discover a beer they’ve never had or a wine that really blows them away is the highlight of my day. Pointing people in the direction of my favorite places to eat and drink while they explore our ever growing town. Listening to people talk about this that and the other, while offering advice that promptly gets ignored as they drunk dial an ex-lover… So people for the most part. AT: Do you have any advice for future craft beer bartenders? KH: Trends come and go. Hazy, milkshake, pastry and brut are just some of the trend words thrown around today, and I can’t even imagine what they will be in the future. Sometimes sticking to the classics is best… A well made IPA or god forbid a lager! But always keep an eye on what’s coming over the horizon. KH: I would be my favorite beer LONDON PRIDE! It’s malty sweetness accompanied by a bitter backbone, in my opinion, really puts together the perfect beer. It’s not too boozy and is absolutely something to be enjoyed in all seasons. I don’t know how it would really describe me in any way, I just think everyone should drink it. Whether you’re celebrating Valentine’s Day or Single’s Awareness Day, you’ll be sure to have a blast at these fantastic events. Feb 13 at 11:30 a.m. to Feb 15 at 12 a.m.
Get a jump start on Valentine’s Day festivities with Salty Turtle’s limited release of their Raspberry and Chocolate Porter. Each serving will be paired with a small bite brownie from Sugar Island Bakery. Feb 14 at 11:30 a.m. to Feb 15 at 12 a.m.
Front Street Brewery’s Annual Valentine’s Day Sinful Stout Beer Release. Celebrate the season of love with their rich chocolatey and deliciously smooth Sinful Stout, brewed with chocolate velvet coffee. Feb 14 at 3 p.m. to 10 p.m. Celebrate Valentine’s Day with a stout flight and donut hole pairing! Four 4oz pours of Flytrap stouts paired with 4 creative and fresh donut holes by Wake N Bake for $15. Enjoy live music by Jared Michael Cline 6 p.m. to 9 p.m. No reservations necessary. 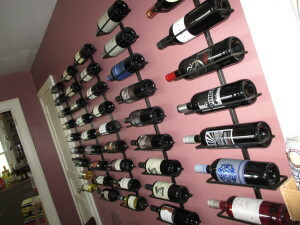 Feb 14 at 5 p.m.
Four course meal paired with beer AND wine for only $36. Make a reservation for one, two, three, they will be happy to serve everyone on Valentines! Please call 910.256.4938 for reservations. Feb 14 at 5 p.m. to 10 p.m.
Hey Beer Bottle Shop is partnering with Wake N Bake Donuts for another installment of complimentary donuts paired with delicious dark beers! They are featuring one of NC’s best limited release stouts…Foothills Bourbon Barrel-Aged Sexual Chocolate! Feb 14 at 6 p.m. to 9 p.m.
Fermental’s annual holiday Mead Tasting, showcasing a variety of honey wines in different styles from around the world. Celebrate with live swing/gypsy jazz music, a food truck, and mead! Call 910.821.0362 for details. 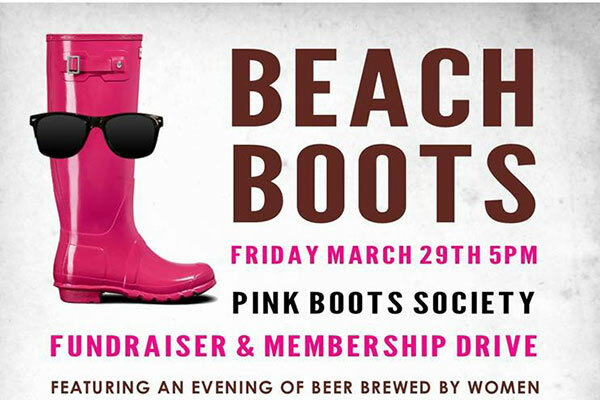 Feb 14 at 6:30 p.m.
Bill’s Front Porch is curating a delicious 5-course meal with their own craft beer pairings. This event will be closed to the public in order to keep the night special for guests. Feb 14 at 7 p.m. Treat your Valentine to drinks and dessert at The Barn. They will be featuring Port City Cheesecake’s Râppé Chocolate Cheesecake. One slice of cheesecake and two Broomtail beers for $14. Feb 14 at 7:30p.m. to 10:30 p.m. Celebrate with their wine and champagne special and enjoy the fabulous Dale Kinner for a special night with your special someone! This will be an ongoing series on local bottleshops. Our aim is to see what makes them different and the history and backgrounds of the owners and managers. 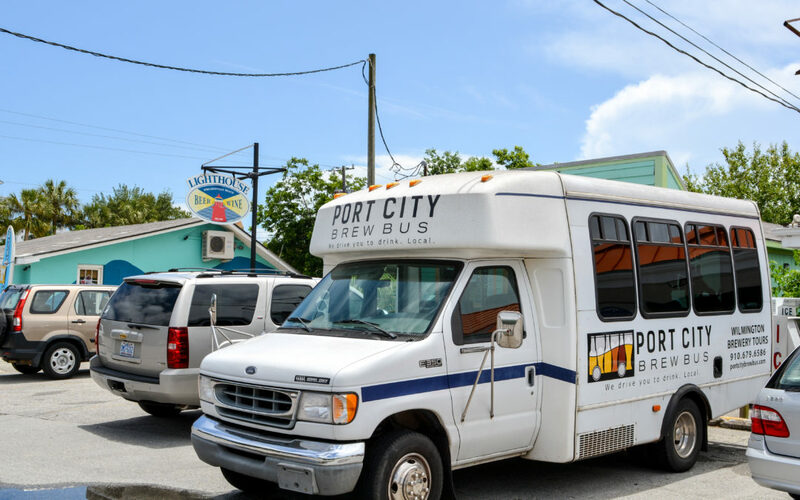 This series will be in collaboration with the Port City Brew Bus. In March 2013 when Fermental Beer and Wine opened its doors—the doors to a funky little 1940s bungalow, that is—in Ogden, some may have mused that owner Steve Gibbs was taking a risk. After all, Ogden is surely outside the downtown hub of the Central Business District, and his neighbors the barber and locksmith don’t exactly make for good bar hopping. But the bottle shop was swiftly embraced by the growing population in north Wilmington—and then some. The space inside is quaint. A small bar with three draft options, a cooler with singles, and around the corner a living room with the coziest couch—literally, folks sink the second they sit down. Meander through the other rooms, still laid out like the home it once was, and peruse the to-go offerings. From six packs to bombers to stacks of wine, Fermental has a taste to cover all palates. Outdoors, guests can gather at a picnic table under a canopy of café string lights and stars. Gibbs shares that the goal for growth at Fermental is to move at a slow and steady pace. 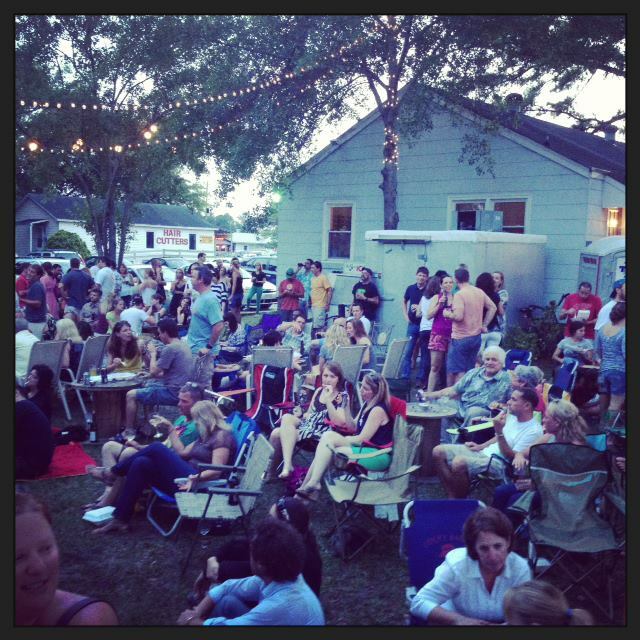 “Outside, we started with three picnic tables, a few outside lights, and no stage. What was once barely walked-upon green grass, has now turned into a beer garden of straw and mulch along with various games, seating options, flowers, hop bines and more. Plans to continually grow and improve this area are always in progress. Sometimes people give us things—other times we build, find, or purchase.” Gibbs beckons folks to stay tuned for tether ball and additional landscaping this winter.